1. Find your nearest sales outlet with this handy search feature. 2. 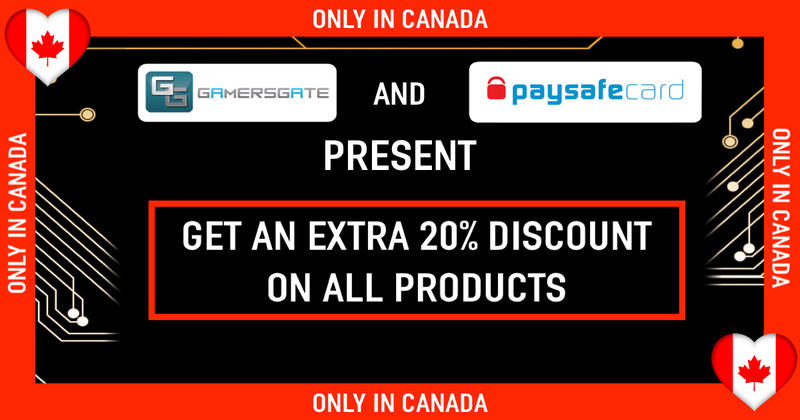 Buy paysafecard there. You can choose between PINs of different amounts . 3. 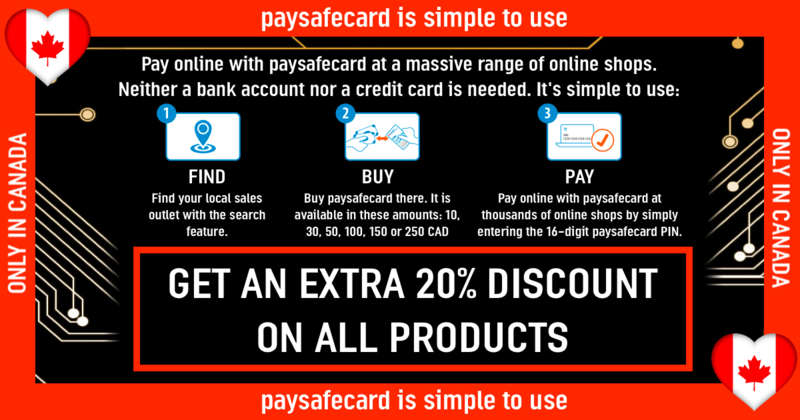 Pay with your purchased paysafecard quickly and easily at thousands of online shops by simply entering the 16-digit paysafecard PIN.